I am excited to announce that I will be teaching a week long workshop at Sunbury Shores in St. Andrews, NB in August 2017. 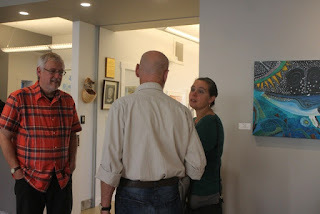 As I am one of the instructors I was also invited to exhibit my work in the Sunbury Shores Instructors Showcase. The show is a big success and is exhibiting talent from over 30 artists. 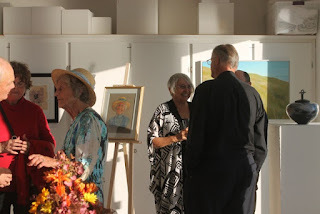 The exhibition runs from October 7th until November 4th in the Sunbury Shores exhibition space. and the exhibit comprises of a wide range of creative artwork from all forms of painting, drawing, printmaking and pottery to metalwork. It also provides a golden opportunity for everyone to see the wonderful expertise coming to teach at Sunbury Shores in 2017 and register for their courses before they start to fill up! 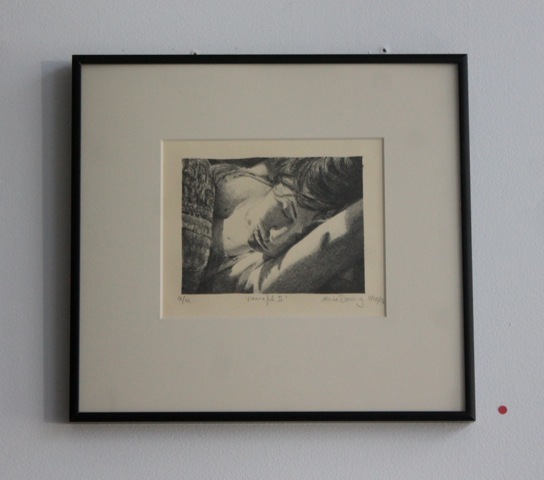 I have a variety of pieces in this exhibition and was delighted to hear that a few of them have already sold, including my Lithograph "peaceful II".